DayZ the life of Bob: New friends! So while playing some experimental some incredible things happened, this is the life of those events! 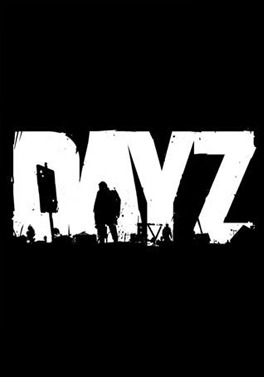 DayZ: The battle for Berezino!